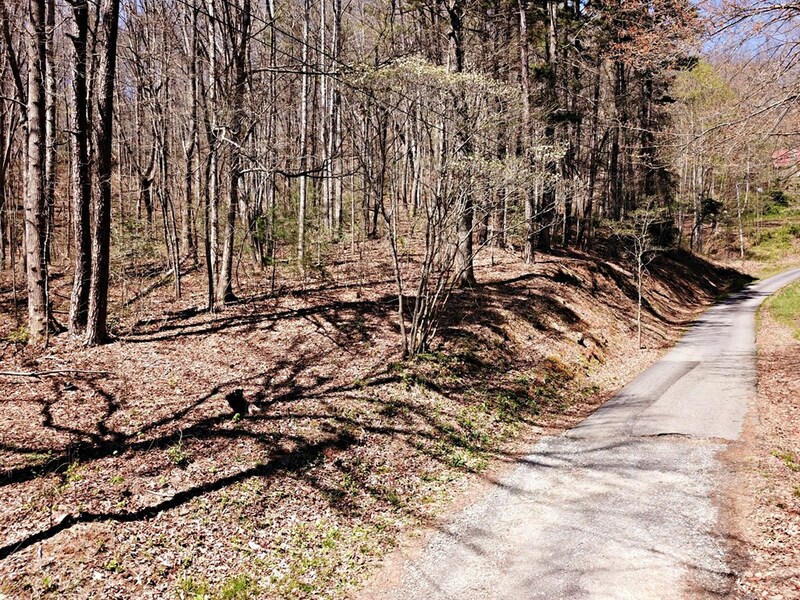 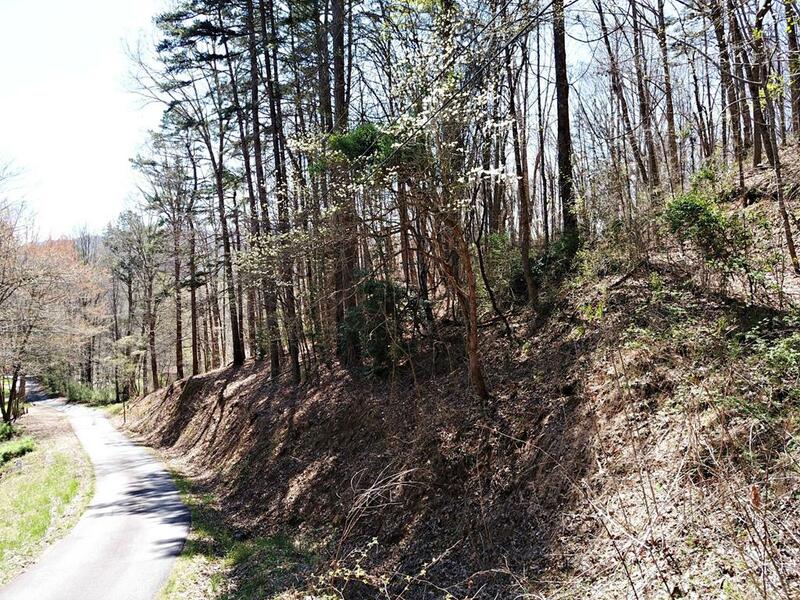 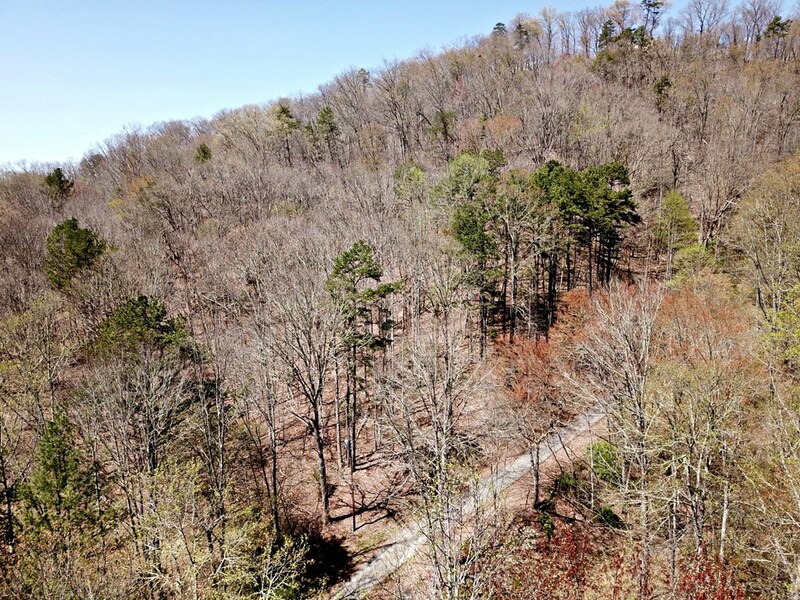 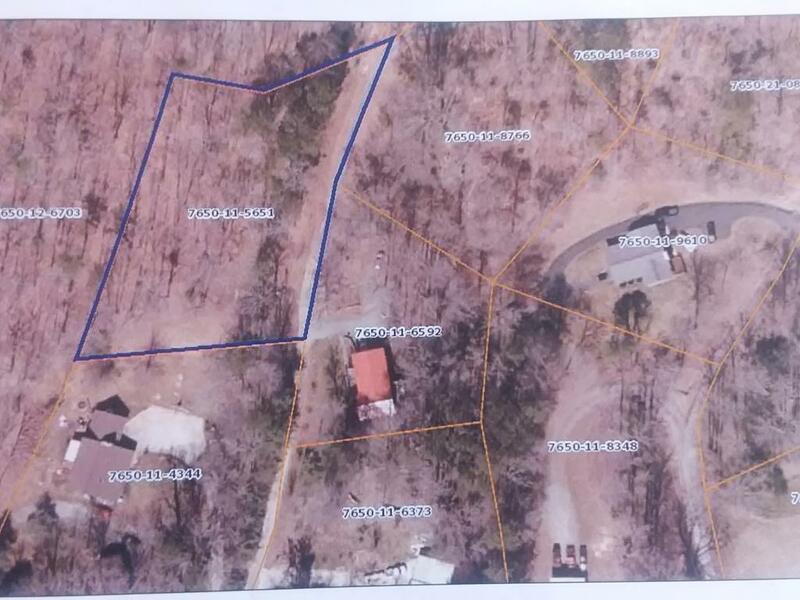 This subdivision lot, has easy access, with tons of potential. 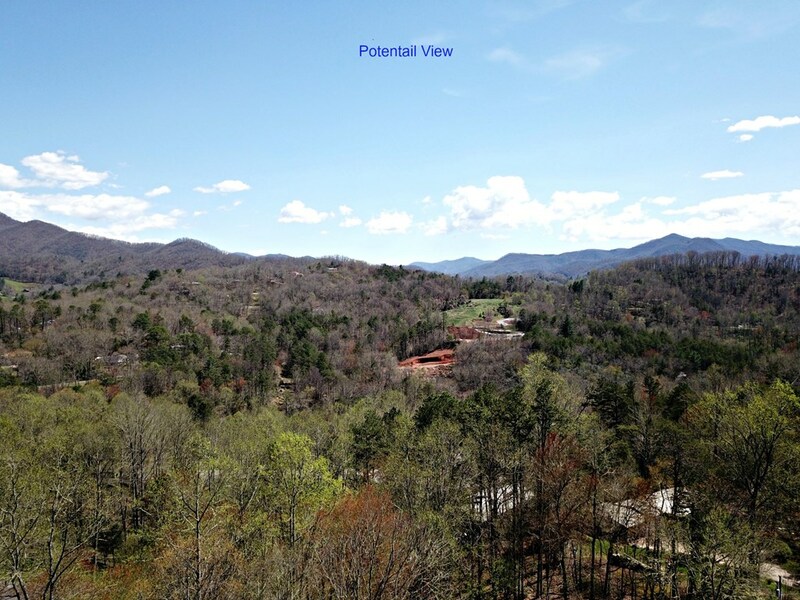 The location is perfectly positioned between Cullowhee and Sylva. 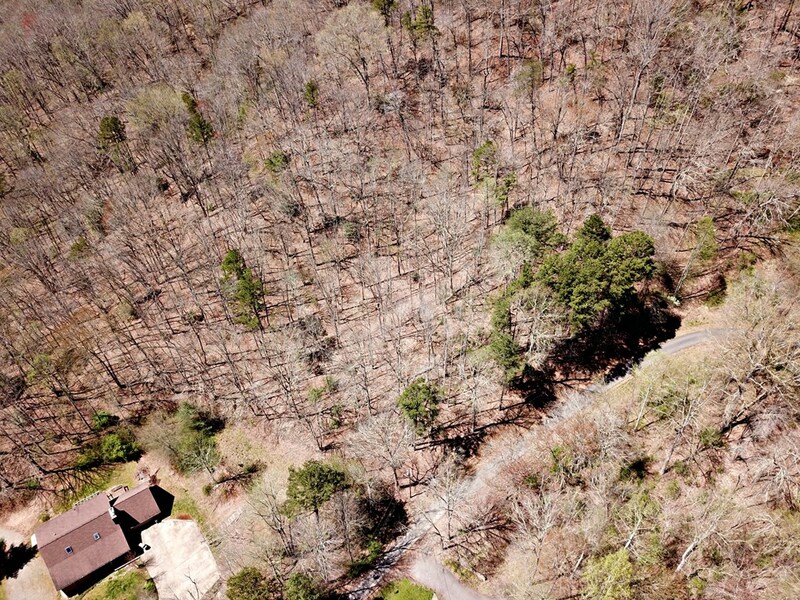 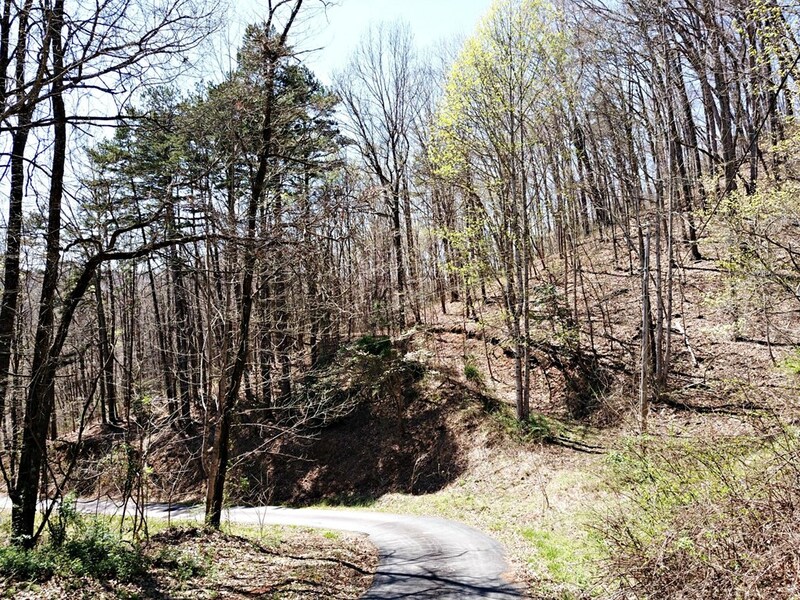 Minutes away from WCU, Jackson County's Greenway, and local shopping, this property boasts prime location.